Attention – Deficit Hyperactivity Disorder (ADHD) is the current term for a specific developmental disorder seen in both children and adults that is comprised of deficits in behaviorial inhibition, sustained attention and resistance to distraction and the regulation of one’s activity level to the demands of a situation (hyperactivity or restlessness). Life with ADHD can be difficult. One minute, it’s all smiles, the next minute, it’s unhappiness and excessive anger. Maybe you have a loved one struggling with ADD and you are searching for support, advise or information, addandadhd.net offers all that and more. We are committed to supporting you through such trying times. You may ask; “In what ways can you do this”? Firstly, we provide you with detailed information on how to diagnose ADD early enough by identifying the correct signs and symptoms in both adults and children. We educate you on the existing test protocols that can be used to arrive at the proper diagnosis. 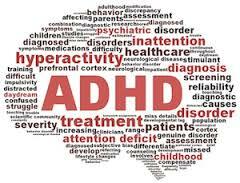 We also educate you on the various types of medications for both adult and young with ADHD. ADD is not a life threatening disorder as many see it. 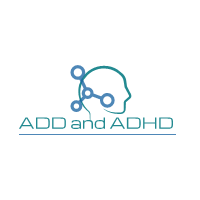 We want you to understand that you or your loved ones can lead happy lives even with ADHD. This is why we are devoted to improving the lives of affected people through support and the right kind of information. Hand in hand, we will walk you through it.